ROX Surgical Center in Beverly Hills offers comprehensive programs to help with advanced weight loss and hernia repairs. 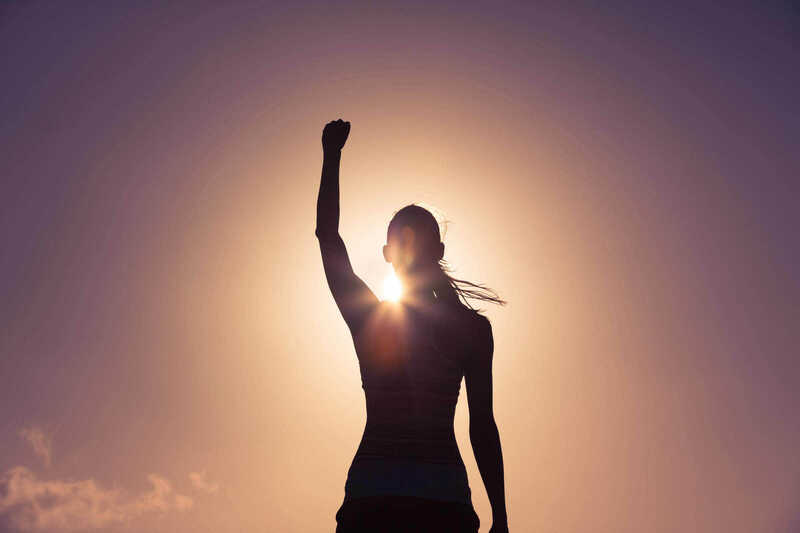 From invasive surgery to cutting-edge minimally invasive treatments, ROX Surgical Center is has a full array of treatments for a variety of medical conditions. 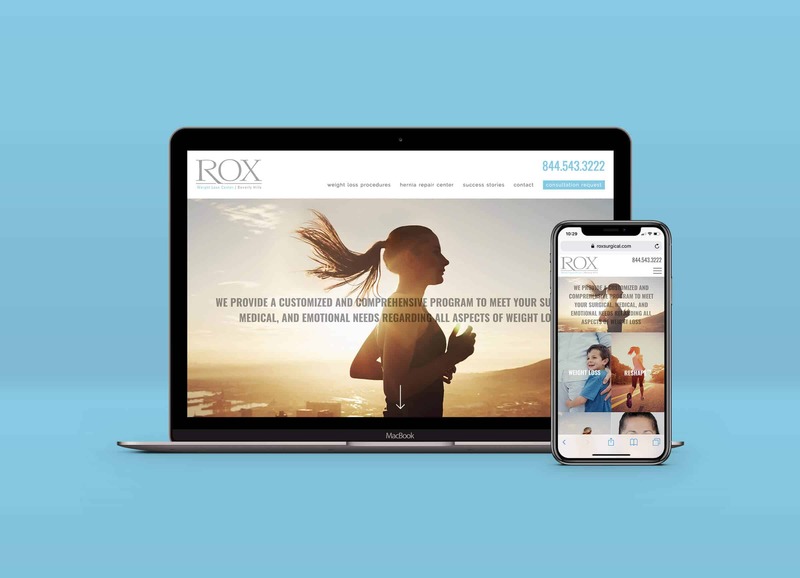 We partnered with ROX to design and develop a fast and responsive website to introduce the latest treatment options. We also designated an important focal point on the website for patient success stories with video testimonials.